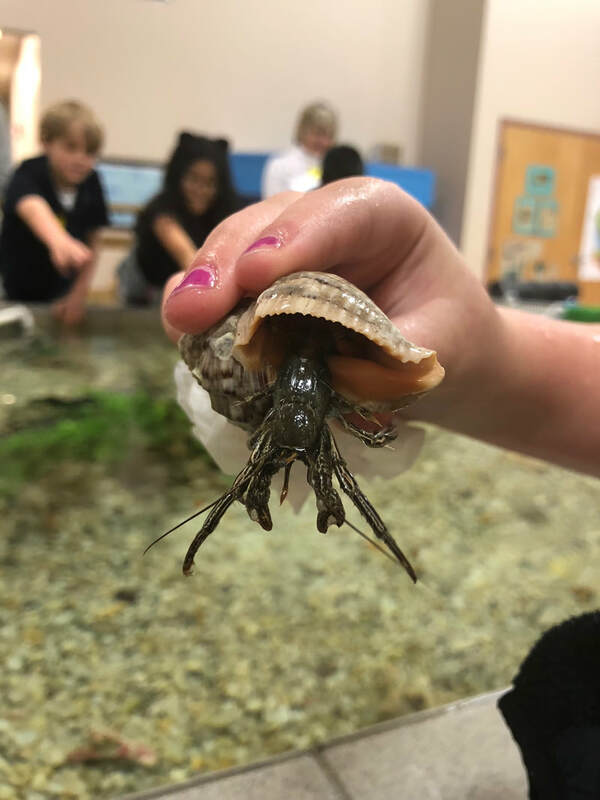 The Sea, Sand, and Stars Facility, located on the campus of Orange Beach Elementary School in beautiful Orange Beach Alabama features a 5,800 Gallon Saltwater Aquarium, 1,500 Gallon Marine Life Touch Tank, 800 ft. Nature Boardwalk with outdoor classrooms, Planetarium, Microscope Lab, Library, and Gift Shop. 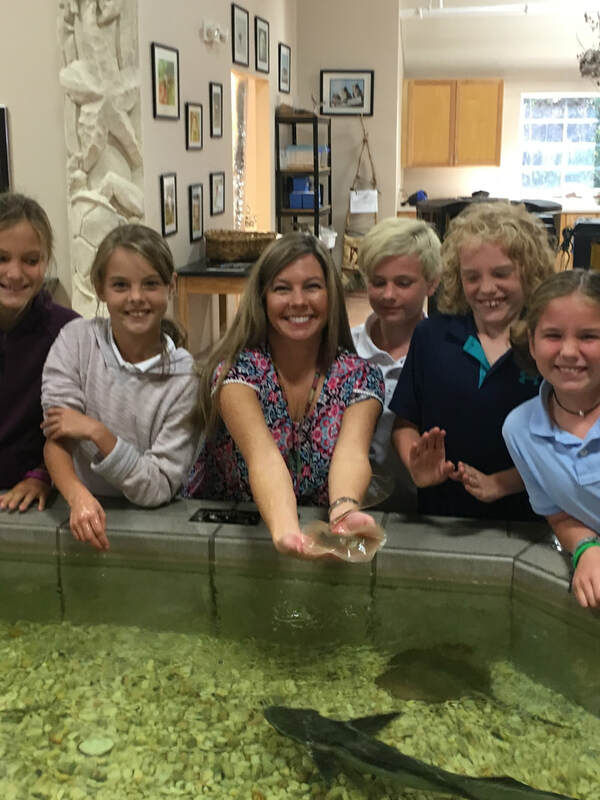 Sea, Sand, and Stars hosts field trips and serves Orange Beach Elementary students during the academic school year August through May. We are open to the public select dates in June and July. Please see the Summer Schedule under the "More" tab for more information. 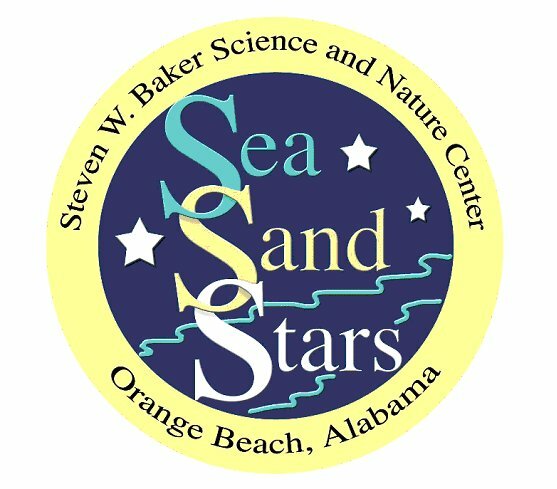 Sea, Sand, and Stars has been made possible through generous contributions from Brett-Robinson Construction, the City of Orange Beach and the Baldwin County Board of Education. 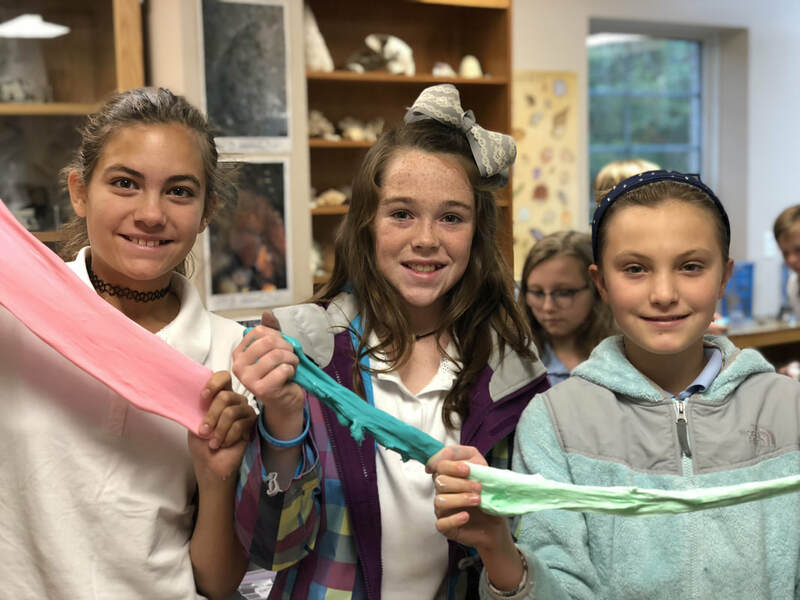 More than a decade ago the seeds were planted for a hands-on facility for island school students to learn about the natural resources of the area. The idea soon drew the interest of several prominent business and civic leaders. With their help, the Sea, Sand and Stars interactive facility became a reality. The facility features a beautiful 5,800 gallon aquarium with a large variety of gulf fish and a 1,500 gallon touch tank. In addition, the facility has a 38-seat planetarium with a Digitarium Alpha II Projector, technology used in the best planetariums across the world allowing visitors a real-time look through this amazing window into space. 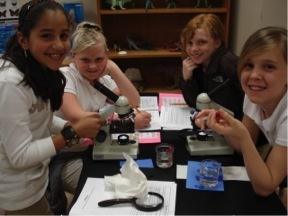 Just around the corner a microscope laboratory allows students to get a closer look at marine life. 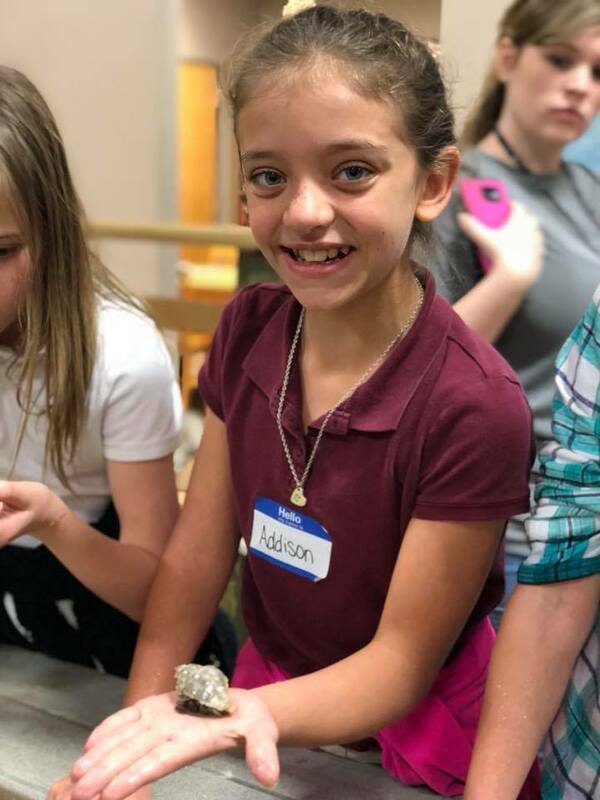 Outside, an 800-foot boardwalk leads to four large outdoor gazebo classrooms where students learn about birds, plants, amphibians, reptiles, and insects. In partnership with WKRG TV, there is also a weather station complete with measuring and monitoring technology. After its opening in November 2007, the facility was a success - drawing students not just from Gulf Shores and Orange Beach, but from all across Baldwin County. 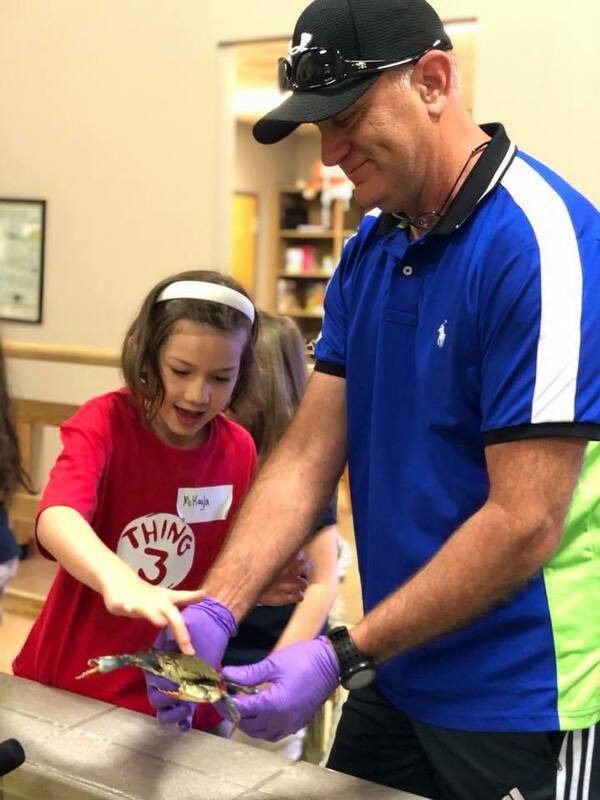 Within two months, the center began to host students from across the region, including Mobile County and Escambia County in Alabama, and Escambia County Florida. Currently the facility hosts more than 4,000 students per year. For more information, please contact SSS at 251-981-5690.